Despite the abundance of denim brands out there, let alone how ubiquitous Levi’s jeans are, Levi’s Vintage Clothing has managed to import and export the Japanese craze for collecting. With its showroom suitably located in the outer areas of Tokyo, the division approaches each season by delving into the rich archives of Levi’s history and picking out garments to reissue. Without retelling the whole story of the legendary denim brand, Levi’s Vintage Clothing serves to provide a body of which the tale vicariously lives through and keeps the company “alive.” The latest instalment to the life of Levi’s Vintage Clothing will commemorate the 100th anniversary with Cone Denim. 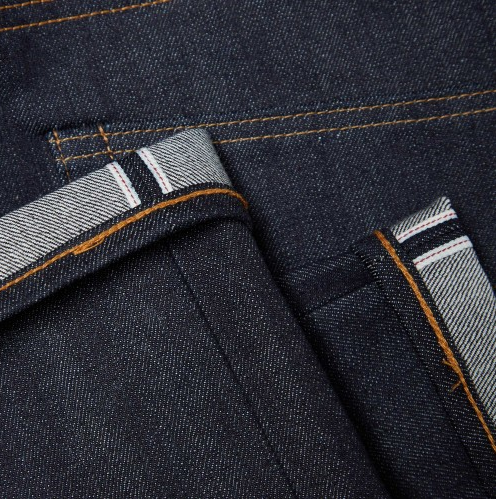 Its upcoming Fall/Winter 2015 collection will pay special tribute to Cone Mills and honor “The Golden Handshake,” which refers back to a Gentleman’s Agreement made between the two in which Cone Mills were give exclusive rights to manufacture the famous Shrink-to-Fit denim for the production of all Levi’s Lot 501 jeans. By bringing the past to the present, it allows for this continuous cycle of heritage and innovation for the future. It is Sales and Marketing Director, Yosuke Otsube’s job to find the perfect balance between the two and create the perfect synergy. He continues to strive for the best with a simple statement: “My view of the objective is, let’s say I like to purchase scissors and if I only limit myself to purchase from modern products or craftsmen, I have a limitation. If I seek for scissors that I would like to own for the rest of my life, I seek inspiration from when the scissors were invented.” The knowledgeable individual has been collecting denim for decades and his impressive collection includes denim pieces that date back to 1940 and before. We took the opportunity to pick Yosuke’s mind on denim culture and how Levi’s has built a certain romanticism with its beautiful, rich story. The affinity people have with Levi’s is clearly evident and while there are constantly denim brands starting up that try to carve their own path, there is nothing that can topple such an illustrious history. From the craftsmen to the stories behind each particular piece, the brand has managed to create a culture where the garment you buy is not just merely an item of clothing. Designed to last you a lifetime and more, Levi’s Vintage Clothing brings the best of the past and merges it with the best of the present. By going back as far as 1878, we are treated to a piece of history that will make almost anyone fall in love with. 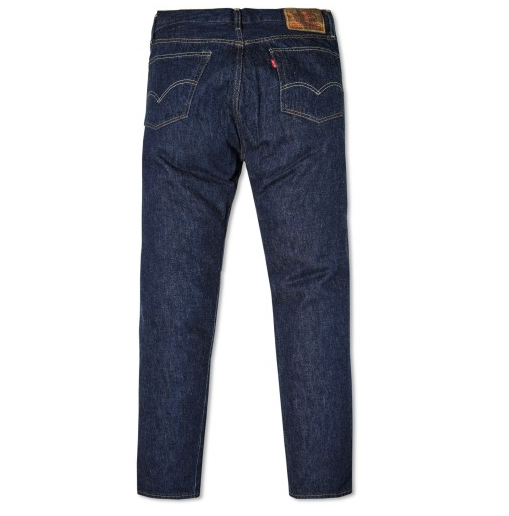 With Levi’s Vintage Clothing, we currently have the 1954 501z and the 1967 505. 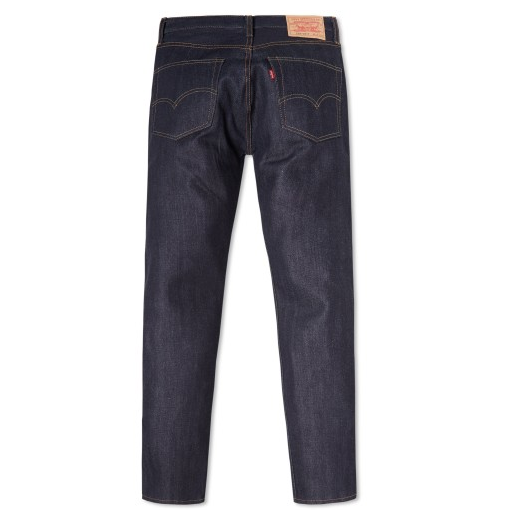 We also stock the Levi’s Made and Crafted range.